Infiniti car is known for its performance and style, and therefore, you will have no problem when you decide to Sell Your Infiniti Cars For Cash in Brisbane. When your car becomes old and useless, then you need to get rid of it. Holding onto an unwanted vehicle is pointless since all it does is rot and occupy the space which can be better utilised. So, take that jump and sell old cars for cash without any delay. As an Infiniti Car Wreckers Brisbane, we offer the best price in the area regardless of the condition of your car. We have often given cash for used cars, cash for junk cars, cash for damaged cars, cash for unwanted cars, and cash for accidental cars without any bias or condition. If you have got a car to sell, we have the resources to buy the vehicle. So, learn to let go of your car by contacting us – the most preferred Car Wreckers Brisbane. The best way to Sell My Infiniti Car Brisbane is through us. Follow our simple process and you can scrap cars for cash and make fast cash for cars in return. Call us – When you are ready to get rid of your car, call us with car information to get the instant free quote. We will need basic details such as the year of manufacturing, the make of the car, the model and the mileage driven. Also, mention any specific details like damaged, old, and dead and so on to get the accurate quote. If you accept it, we arrange for Physical examination. Car removal – As per our policy, we offer free car removal services to all our clients. Hence, once you accept the offer, we arrange for car removal on the day and time suitable to you. On the said date our team of professional will arrive to tow your car away. The Payment – We are well-known for Instant payment. You, as a client, can opt for cash or bank payment as per your preference. Whatever method you opt for, you will receive the payment on the same day as car removal. Thus, with our efficient services, you not get rid of the car but also get top cash for junk cars. So, contact us to inform us about your decision to Sell My Car In Brisbane to take it forward. We are the popular Infiniti Car Buyer Brisbane. We buy all models and versions of Infiniti cars. Apart from Infiniti we also buy all models of American, European, and Japanese car makers. Also, we accept all kinds of car from SUVs, UTEs, sedan, hatchbacks, vans, and also trucks. So, whenever you are ready to sell cars for cash call us. Resell the vehicles that are still usable and in relatively good condition. Such cars are popular in the pre-owned market. Reuse the parts from damaged cars. Such used auto car parts are a must for replacing the faulty parts and keeps your car going. Recycle the metal from the body of the vehicle. Recycled metals are popular with people who really care about the environment and use it to manufacture new products. Thus, we buy cars for cash and treat them in a green way and not just dump into landfills. We offer free Infiniti Car Removals Brisbane to all our clients. Car removal is one of the costliest services if you chose to sell your car privately and often dings into your profit from the cash. However, our patron can rest easy knowing that we are here to take care of their expense and help them get the best of services. 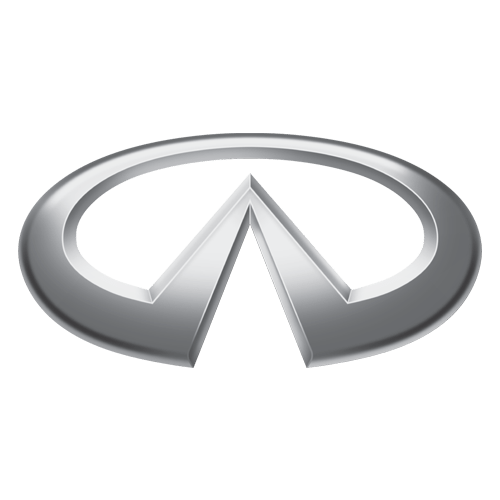 know more about infiniti cars on wiki. Talk to us on 07 3082 6488, for instant assistance on your car. You can also, visit our website Wreckery.com.au/contact-us/ to get cash for cars online quote. For specific information, email us your query on info@wreckery.com.au .